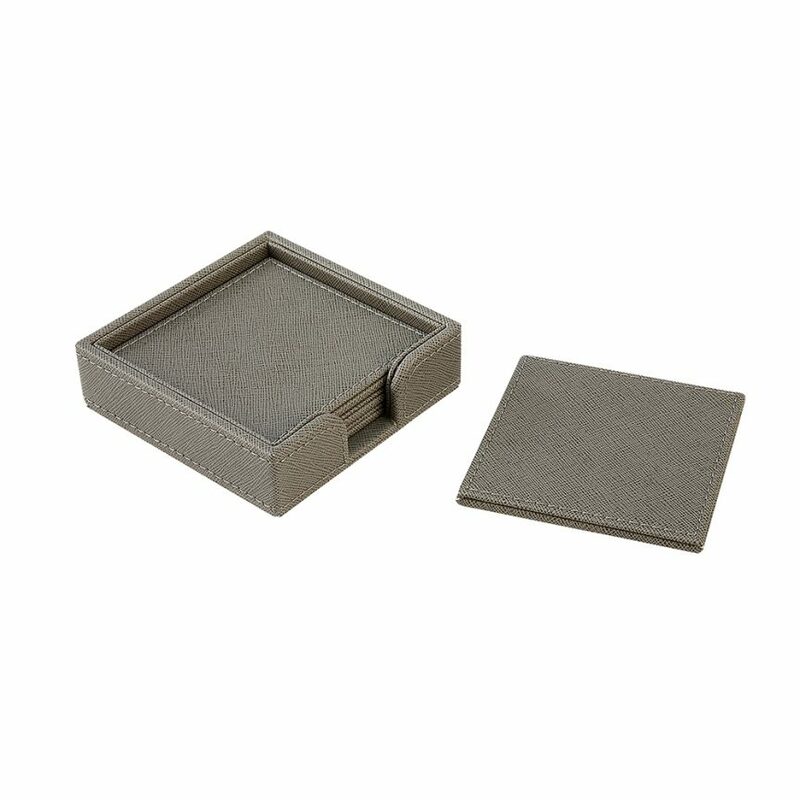 Greenwich Mirrored Service Tray Medium Round | IMPULSE! 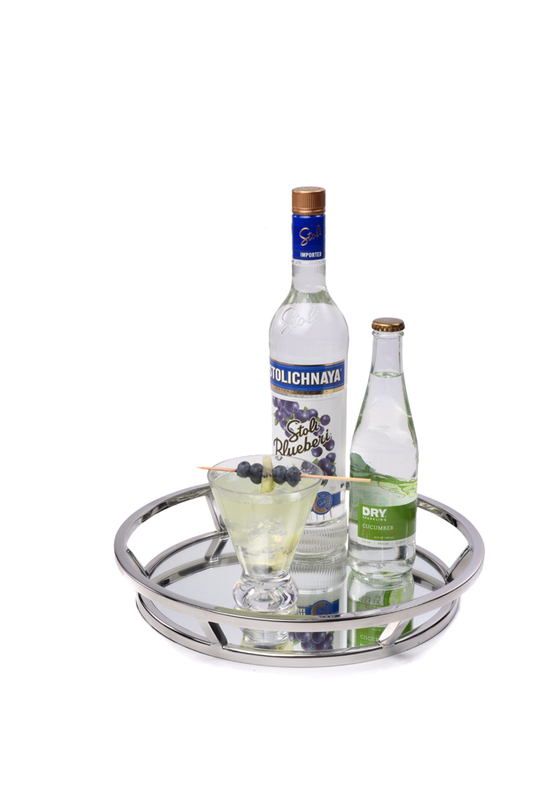 This medium round mirrored service tray is one of our most popular and most versatile serving accessories. 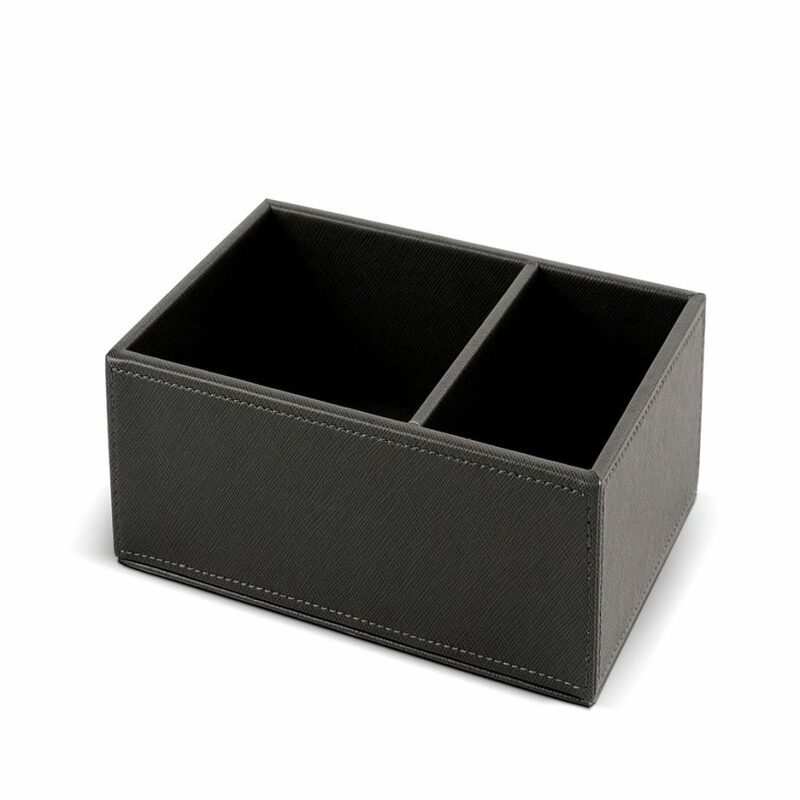 The clean lines of each tray are simple and classic, and the overall look is very contemporary. 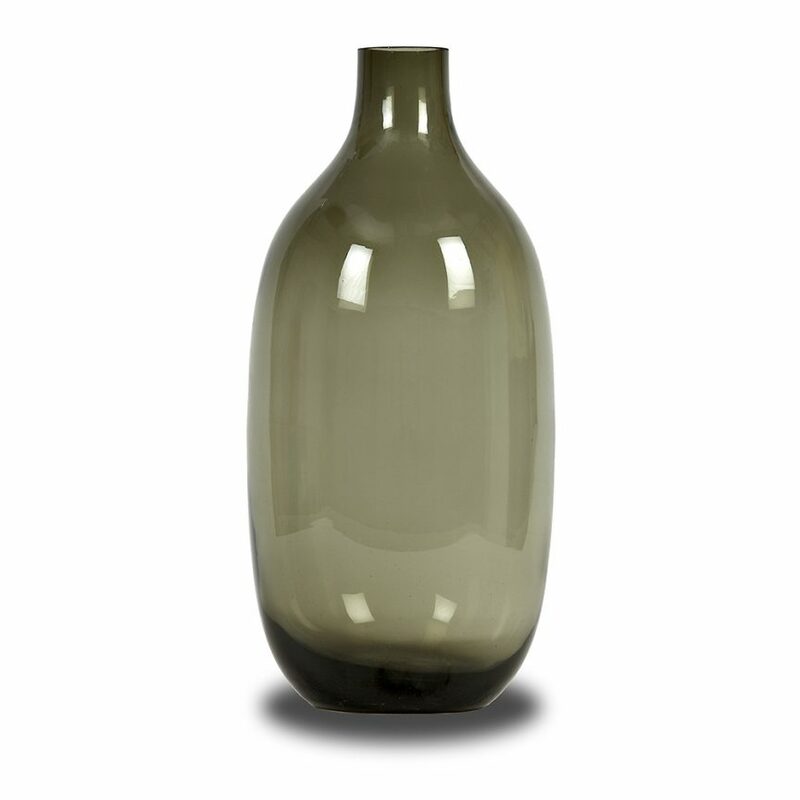 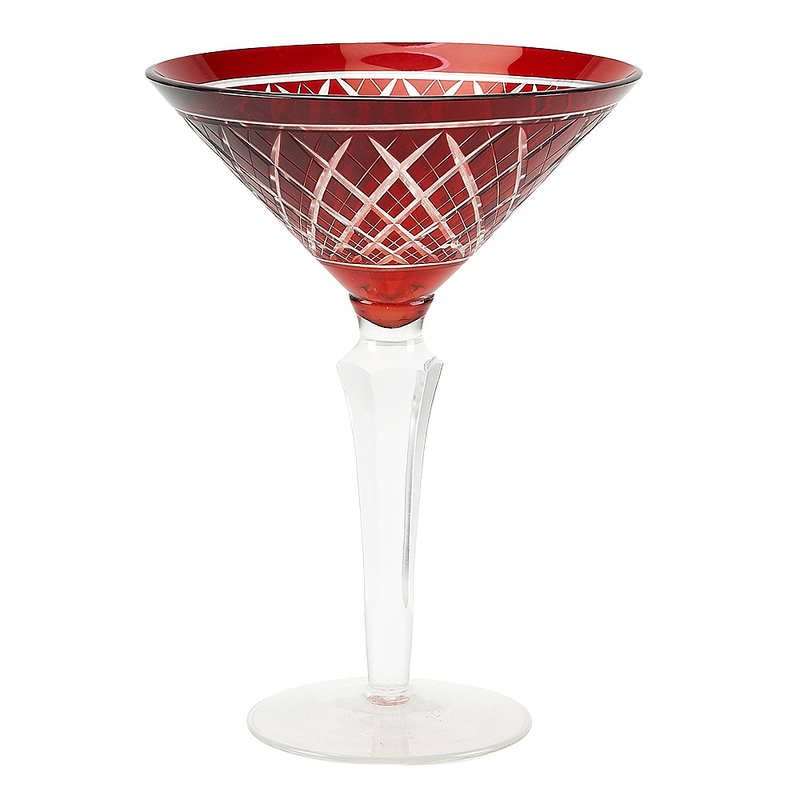 Available in multiple shapes and sizes, there is a perfect fit for any setting. 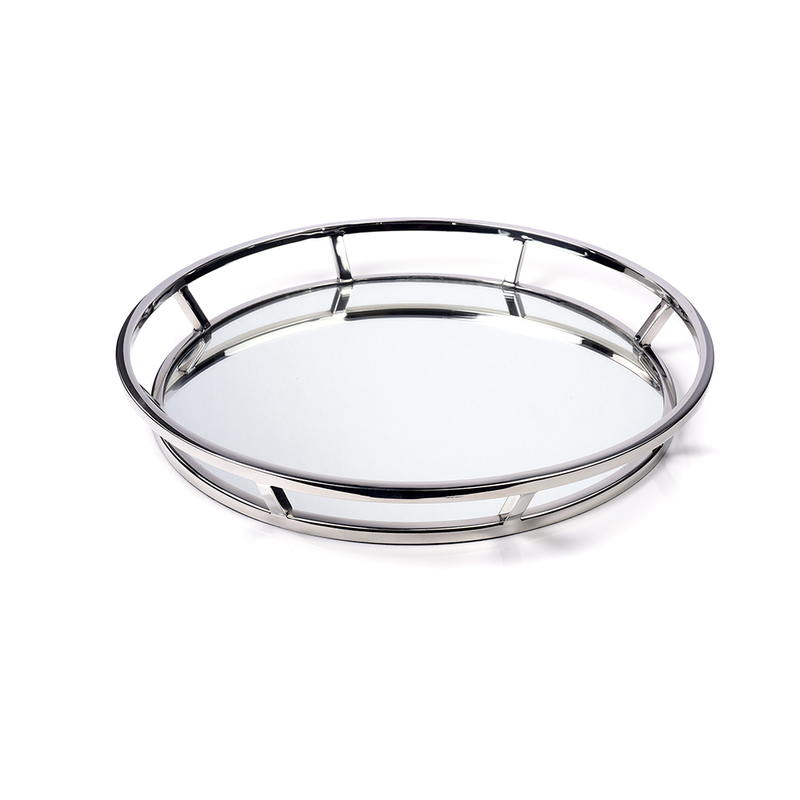 Solid molded stainless steel handles make this beautiful accent tray perfect for serving meals, hors d’oeuvres, cocktails or even breakfast in bed!